The Feldenkrais Method is a way of exploring movement, posture and breathing through hands-on touch, used by dancers, musicians, athletes, actors and people living with and rehabilitating from a range of illnesses and injuries. 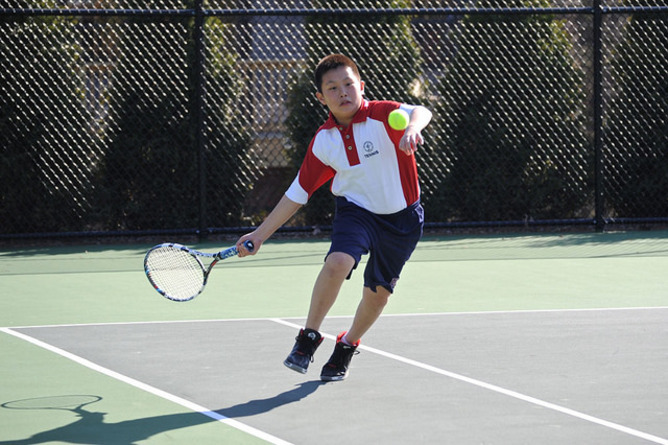 Terms integral to the method such as awareness and integration are not easy concepts. 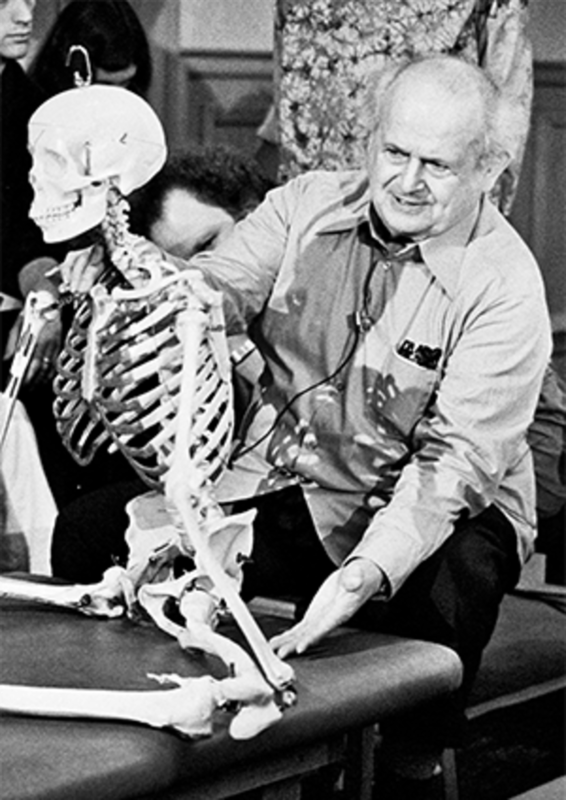 Moshe Feldenkrais illustrating the function of the human skeleton in sitting. 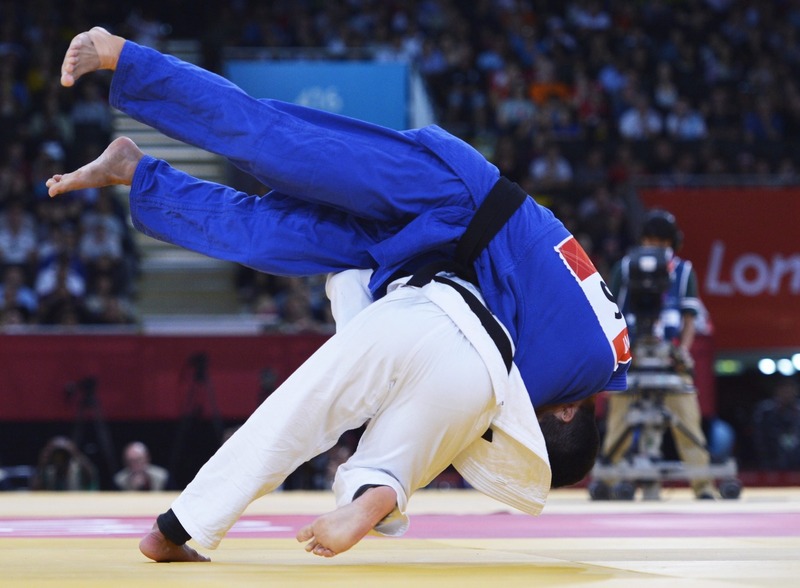 In Feldenkrais you practise sensing subtle distinctions in your performance.